Gangster Paradise (GP) is a unique, fun and addictive gangster themed ONLINE multiplayer game. Rise up through the ranks with dealers, gangsters, crimes and gambling in the casino. 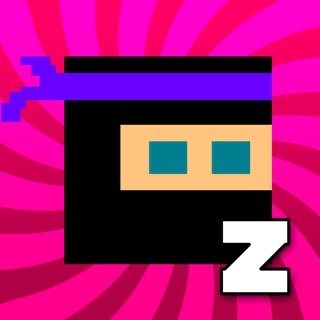 Steal from and attack other players to progress quicker in the game! 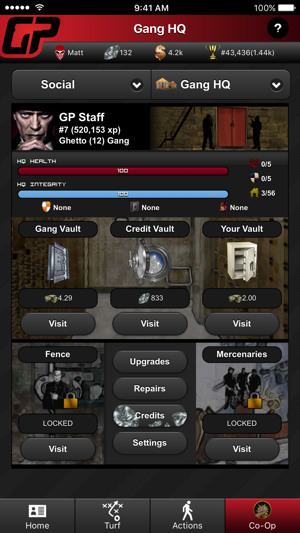 Join a gang to participate in raids, own properties and dominate the game. * Instantaneous online ranking system. * Compete with others and see your overall position as you play! * Get involved in the community with chat, forums and messaging. 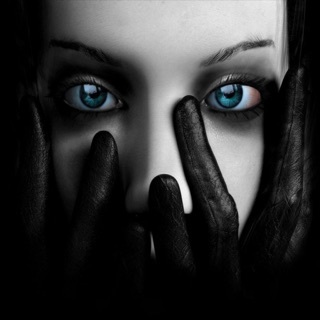 * Create and customize your own profile. Build yourself a reputation. * Employ dealers and build an army of gangsters. * Wage war with other players. Take their money or hit them where it hurts. 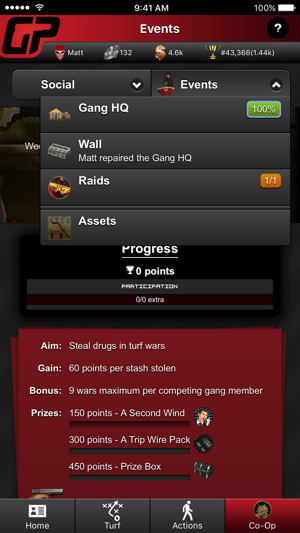 * Create or join a gang and build your HQ, properties, score and raid other gangs for spoils. * Think big. 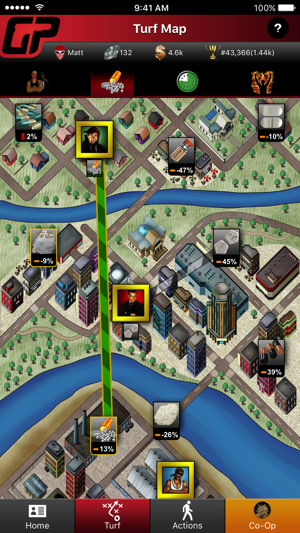 Use your map placement, income, location effects, perks, timing, attacks, defense and other strategic elements to your advantage. We want our game to be fun for all and not only those who play or pay hard. There are no character energy downtimes. We have unique gameplay and community interaction you won't find in similar themed games. 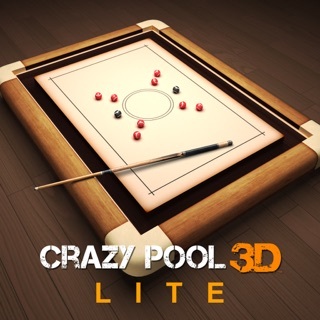 Worse game ever and can be based on long periods of time. I have been on here since the begining and seen every update the more it goes along the worse it gets. There’s no number too how many times you can be attacked I was attacked by a gang 15 times the same amount of time and one drug lab is 80 credits. You 20 credits for a car list about once a month. 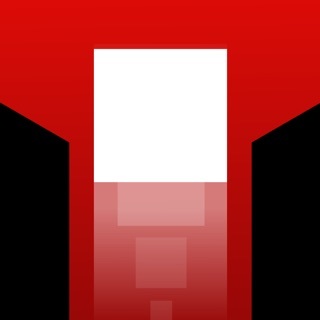 This games is a embarrassment and deleted long ago I was stupid for trying to get it again. I’d advise NEVER TO GET THIS GAME. 💳💵💵💵 thats all this has become. Game controls are not taking me where I select. 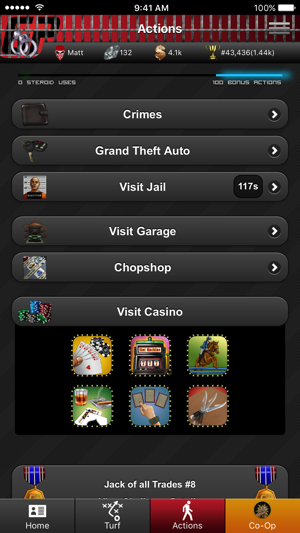 Example: on the screen where you can select GTA, jail, and crimes no matter what you select the game is thinking you selected visit jail. Highly annoying when you're trying to steal cars or do crimes. This needs fixed badly. Nope, not the song. 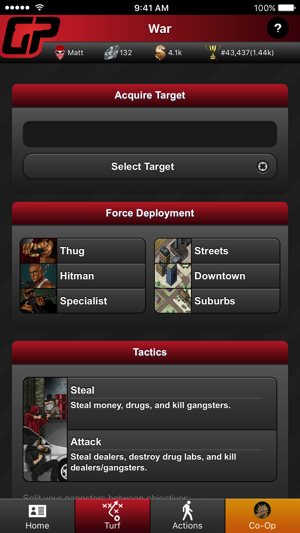 This game is pretty cool, I like how you can join a gang, form one, attack other gangs and players. It's definitely not for children though. 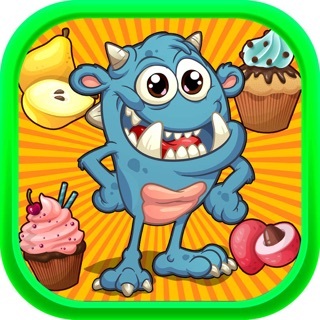 Can You Escape Candy Monster - hidden objects blast mania!